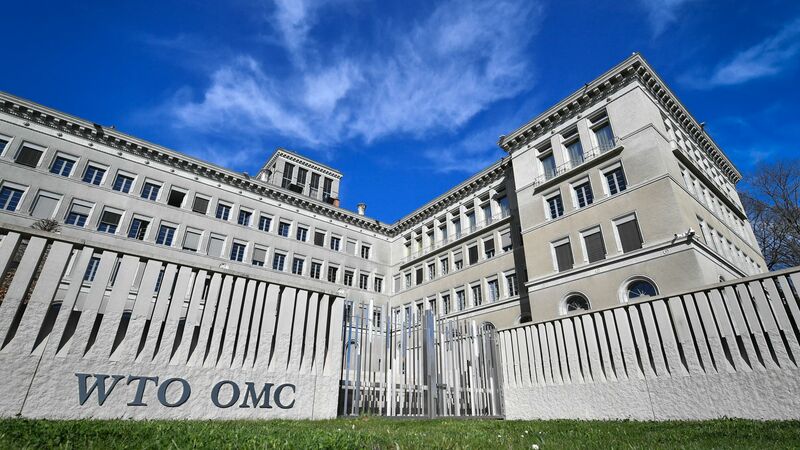 China will ask the World Trade Organization next week for permission to impose sanctions on the U.S. over its unfair calculation of anti-dumping duties, which was ruled illegal by the WTO in 2016 and 2017, reports Reuters. The big picture: China brought the trade dispute to the WTO in 2013, claiming that the U.S. inflates duties on Chinese goods that are priced at a lower level than American-made goods. The U.S. lost the dispute and its subsequent appeal, partially fueling President Trump's desire to abandon the WTO.